We help you achieve the best value for your property. Our goal is to go above and beyond what you need from a property services provider. 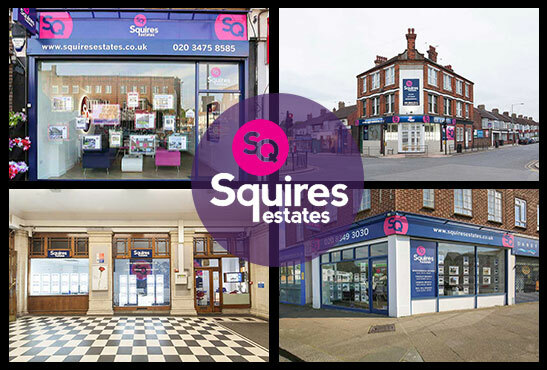 We're a North London and Hertfordshire-based estate agent with professional property, marketing and digital teams working together across four connected offices in Borehamwood, Finchley, Hendon and Mill Hill. We give you exposure to a pool of serious buyers in North London, North West London, south Hertfordshire and nationwide, maximising your property's value in the marketplace and online, and we will help you manage every stage of the sale and transaction process. Selling a property can be a stressful experience. Estate agents are often seen as doing the same job for every client regardless of their individual needs, but we go beyond that. We want to get the best price to the buyer in the best position, taking some of the load off your shoulders and helping you to achieve a stress-free sale. We set the bar very high for ourselves in our quest to offer the best service. Whether it's arranging viewings outside of office hours or showcasing your property with professional photos and floor plans, we go the extra mile for each and every client. We recognise that many people in North London and Hertfordshire widen their search beyond a single area. With a connected software system and four offices geographically located close to each other and in prime positions, we can ensure that your property is given the best possible exposure. Making your property look fantastic will not only help increase viewing levels, but it can also help you achieve a superb price. That’s why we photograph all of our properties professionally along with floor plans and create professionally branded details to show them in the best possible light. 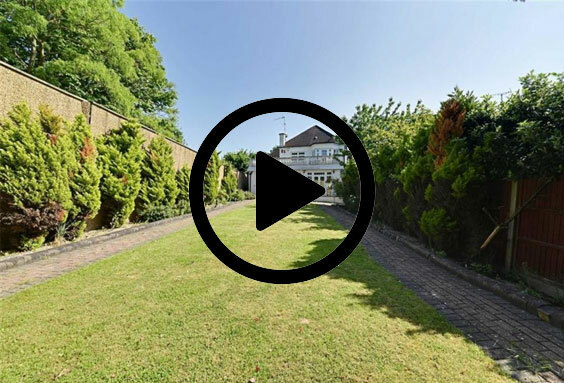 For a select choice of prime properties, we offer high definition video tours with technology derived from Hollywood. This not only makes your property more tempting and compelling, but can also help attract more interest giving you the best opportunity of achieving the highest possible price. The number one complaint against estate agents is that once they are instructed to sell your property, the updates and contact stops. Our business has been built on exceptional customer service and we personally speak to our clients every Thursday, keeping them informed of the levels of interest together with valuable feedback, this is one of the most important services that we offer. 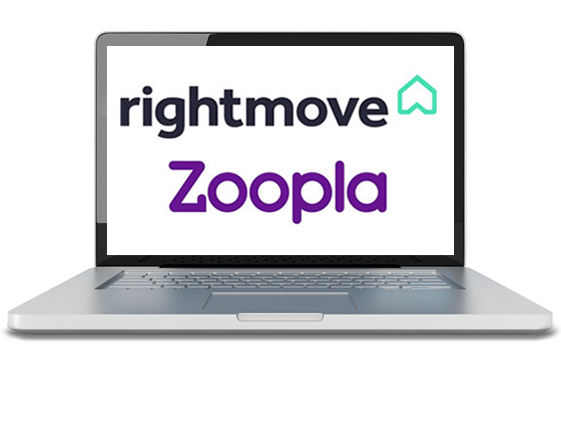 To give you the very best chance of finding the right buyer, we list all of our properties on all of the main websites including Rightmove and Zoopla. This ensures that you get the widest coverage often resulting in thousands of page impressions daily. 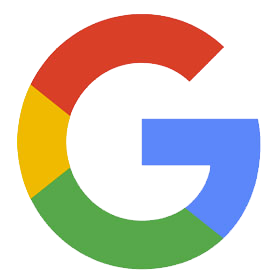 We use premium listings on these websites to ensure the maximum exposure. Not everyone uses the big property sites when they’re looking for a new house. 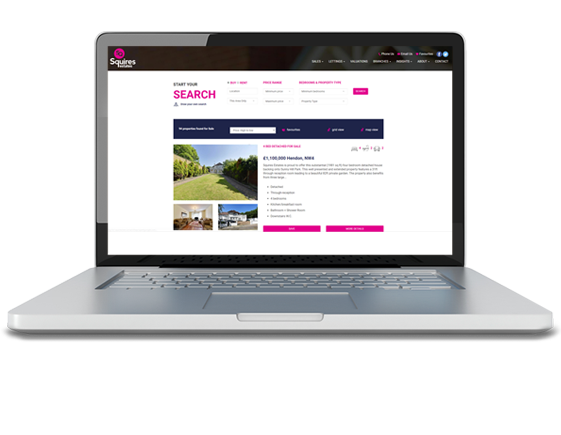 That’s why we employ a team of online marketing experts who ensure that we appear as high as possible in the search engine rankings, making our properties as visible as possible to potential buyers. 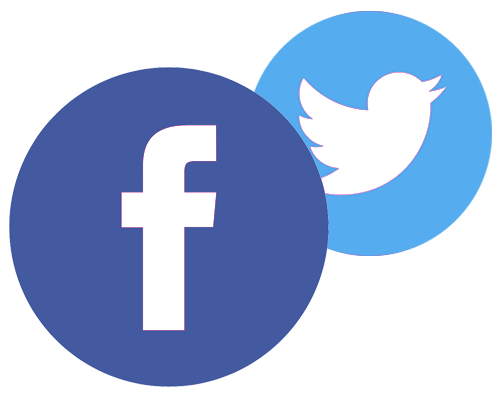 The way people interact online is changing as they spend more time on Facebook and Twitter. 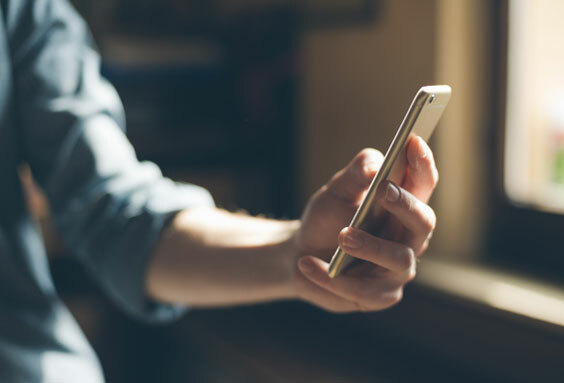 That’s why we have a dedicated team updating our social streams with relevant local property content, giving you the latest happenings and all the essential information you need before buying in our areas. The benefit of us covering just about every possible marketing angle means that we get a large and regular steady flow of serious buyers looking for properties. Quite often we get more than one buyer looking for the same style which often can lead to us exceeding our client’s expectations on price.